The ability of a Cisco switch to deliver maximum network uptime means that there is a lesser chance of malicious infiltration and data leaking due to the decrease in downtime. It’s well-known that their units run a tight ship and lay the smackdown when it comes to integrating firewalls, intrusion prevention and VLANs. As technology progresses rapidly and your business’ needs change, so too will the roles your IT hardware plays. Cisco’s switches, in particular, are so flexible that they can work for a network of nearly any size and are modularly upgradeable, allowing you to save the time and money it would take to implement new solutions or overhaul your switching gear. The workspace is quickly evolving to become more than just the cubicle. As IT mobility becomes ubiquitous, users are working more from home, cafés and remote offices. Employees and visitors are bringing their own devices (BYOD), and along with those devices comes the issue of bringing their own unsecure network (BYON) into and out of the office. Cisco has what they call “converged wired-wireless access” incorporated into their last few models of switches; this technology allows for things like secure access, guest access and seamless roaming for users accessing the network via mobile device. Slash the power bills and waste less. 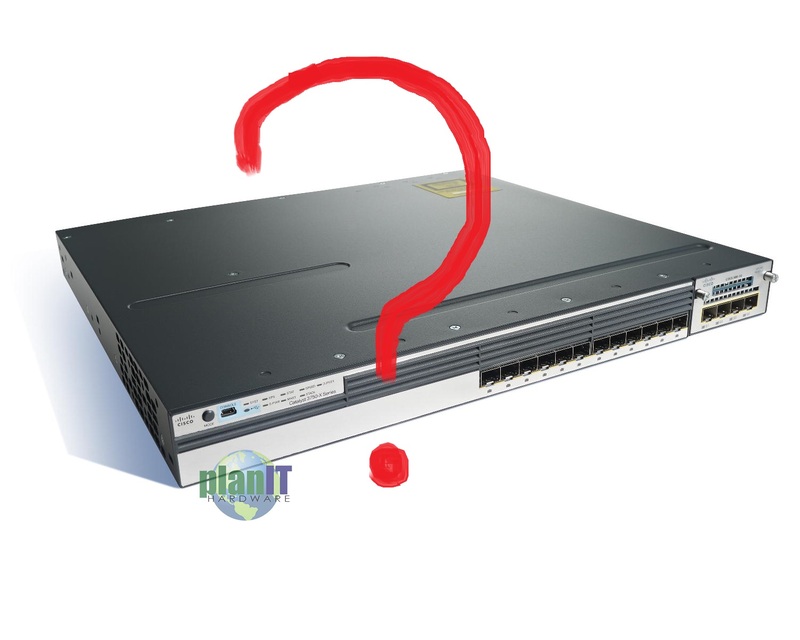 A stackable Cisco switch will outperform and outlive many similar units in its class. The units themselves are energy efficient and are cost effective to deploy and keep running. We can help with that delivery. So, if you have any IT hardware needs, we are the used Cisco reseller to go to. Contact us today for a quote and let’s see if we can’t provide you with a first-rate switch with first-rate savings. This entry was posted in Buying Guide, IT Hardware and tagged 3750x, buying guide, deployment, implementation, IT servers, switches, used cisco. Bookmark the permalink. Enter your email address to follow planIT Hardware and receive notifications of new posts by email.